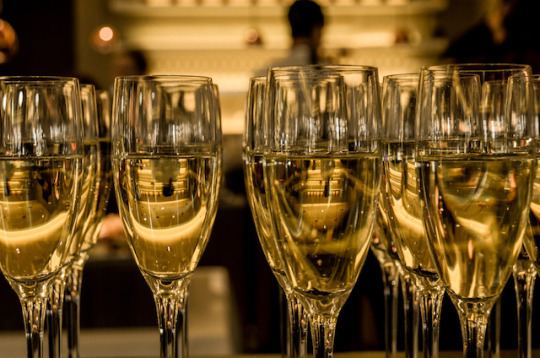 A Growing Champagne Trend Is Uncorking More Ways To Celebrate – It's Wine By Me! There are two trends NPR readers should know about when it comes to Champagne. First, that French sparkling wine is not just for special occasions anymore. Most people know this, but it’s a worthy and fun reminder that popping some bubbly on a Tuesday night is just as fun as popping it during a wedding celebration. The second, and one I’m a little more excited about, is introducing them to Grower Champagnes (see what I did there with the word “growing” in the headline?). Grower champagnes are smaller producers who grow their own grapes and produce their own wines, unlike the big Champagne houses (think Dom Perignon, Krug, Veuve Cliquot, etc.) who usually purchase and blend grapes from different vineyards in order to create a consistent product from year to year. That 5 percent statistic astounds me. The way the wine community talks about a lot of these producers, it feels like that number should be bigger. Instead it underscores how niche those of us obsessed with wine can be. And all the more reason, a broader audience should learn about these delicious wines. Read the rest of the interview, perhaps while sipping some bubbly, or perhaps as a friend did while listening to the latest Tiny Desk concert with Joshua Bell (which surprisingly sounds better in this video than it did in person).